Regarded as the first general purpose electronic computer, the Electronic Numerical Integrator and Computer (ENIAC) was initially commissioned for the use in World War II, but not completed until one year after the war had ended . Installed at the University of Pennsylvania, its 40 separate eight-foot-high racks and 18,000 tubes were intended to help calculate ballistic trajectories. Check out www.mobikwik.com The latest in mobile solutions, it allows you to recharge your mobile with a true flexi recharge for any denomination including the internet recharge and SMS.On this site you can create your mobile wallet that mean it will act as repository for your currency.This wallet can be used to recharge mobile using SMS. You can recharge your mobile or your friends mobile using this wallet by SMS or Online. You can also recharge any mobile without creating wallet,you can recharge directly from you bank account. Mobikwik Balance is your e-wallet. Add to your mobikwik balance and Recharge any phone from Web or SMS. Set a date and we will recharge for you automatically using mobikwik balance. Recharge for your add on phones. You can add upto 20 numbers to your account and recharge for them using SMS or Web. 1. Set a date and we will automatically send you recharge for the amount specified by you. 2. You can cancel scheduled recharges for a number anytime. 3. Remember you must have enough Mobikwik Balance for us to send you Recharge. The next iPhone comes out June 24 and will have a higher-resolution screen, longer battery life and thinner design. CEO Steve Jobs opened Apple Inc.'s annual conference for software developers Monday by revealing the iPhone 4, which will cost $199 or $299 in the U.S. with a two-year AT&T contract, depending on the capacity. The iPhone 3GS, which debuted last year, will still be available, for $99. After several years of endless wait for Dual Sim (GSM+GSM) phone from Nokia, Finally, the world leading mobile phone maker join the bandwagon of Dual SIM mobile phones and introduced 2 low-cost dual Sim phone C1 and C2 that supports Dual-SIM and Dual Sim with dual standby respectively. 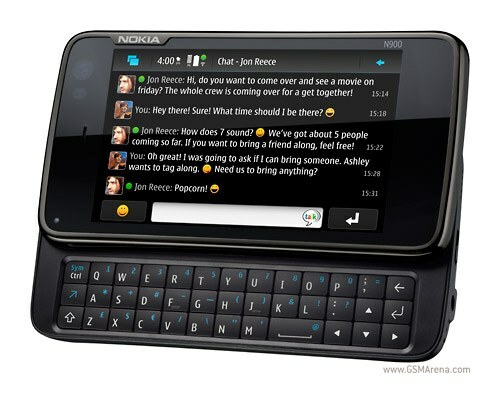 At a media conference held on 3June 2010 in the Kenyan capital Nairobi, Nokia unveiled its First dual-Sim C1 (C1-00) mobile phone a 2-in-1 double SIM solution which has a dedicated button to switch between SIM cards by simply holding down a key. 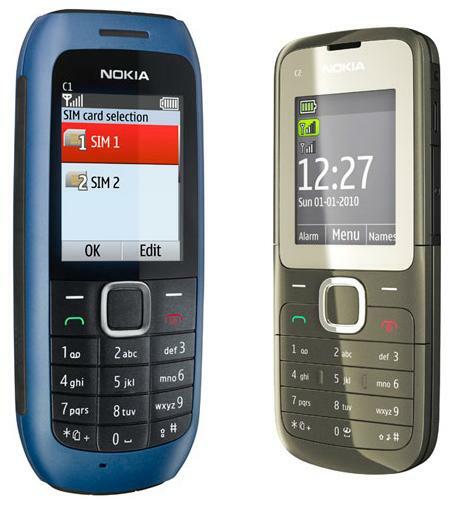 The C1-01 is a low-cost ‘feature’ phone with an estimated retail price of EUR 39(~Rs 2100). Nonetheless, it comes with a VGA camera, an SD memory card slot for up to 32 GB of storage, mail and chat. There’s also an FM radio and music player.